Thanks and appreciation to the 450 respondents who completed the recent Parachute consultation survey. The themes we heard included the importance of influencing policy and legislation, getting government attention, fostering community coalitions and networks to build engagement. Overall you said that we should continue to focus our efforts around major injury areas of sports related injuries, transport and falls. Your input will help us in the months ahead as we finalize our next Strategic Plan, which provides an important three-year framework for Parachute. Thank you for taking the time to provide your input, and for your contributions to our success. Together, we are saving lives. Concussion Ed is Parachute's newest mobile application that provides users with best practice, interactive resources and tools around how to prevent, recognize and manage concussions. Supported by the Public Health Agency of Canada, this free app is available in the Apple App Store, through Google Play and at www.ConcussionEd.ca. Download it today and please share with your networks. 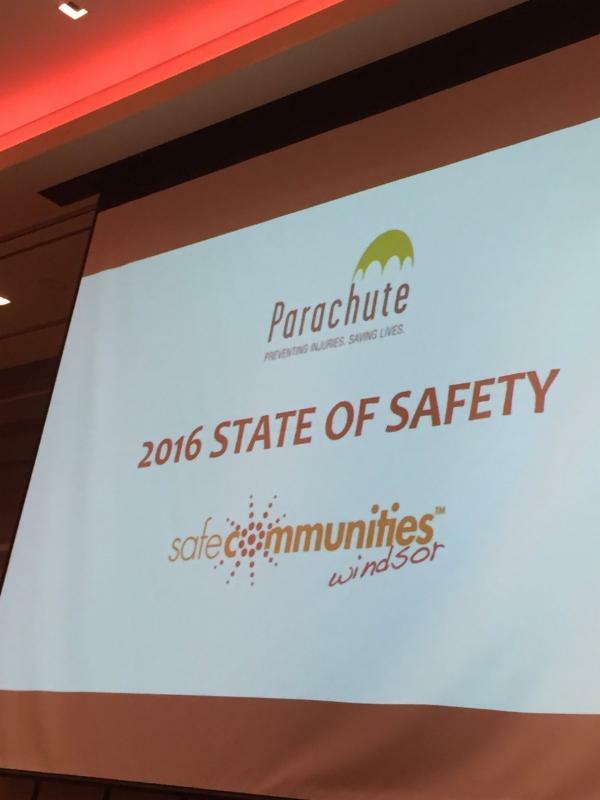 Congratulations to The City of Windsor on successfully completing the Parachute Safe Community Canada ten step process and becoming the 67th 'Designated Canadian Safe Community.' Windsor Mayor Drew Dilkens notes "Residents will benefit from our newly created 'Safe Community' as we work toward making Windsor an even safer city to live, learn, work and play." Highlights from the celebration ceremony can be found here. Parachute proudly contributed to a new article published in the International Journal of Environmental Research in Public Health. The article's findings discuss how injury prevention evidence can be turned into action. For more details, you can read the article in HTML or PDF format. The 2016 Stacey Levitt Memorial Award recipient is Thomas Semchyshyn of Winnipeg, Manitoba. Tommy's submission was selected out of almost 700 applications received from across Canada, and the award was presented on June 27 at his high school graduation ceremony. Congratulations Tommy! report, which highlights many great examples of work that has continued to advance ACIP as a reputable, evidence-based resource in injury prevention. Congratulations to the Board, Executive Director Jennifer Russell and the ACIP team. To read the report click here. The annual TD I ThinkFirst! 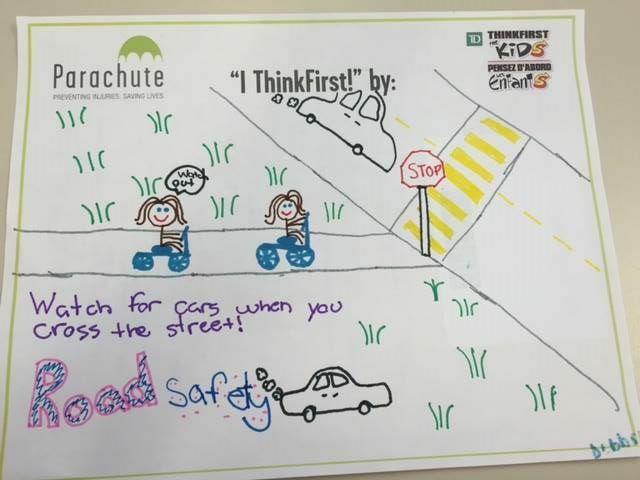 Contest encourages students in grades K-8 from across Canada to submit creative art projects, explaining in their own words why and how they "ThinkFirst!" to prevent injury when they are active at play, school or at home. With the ongoing support of TD Bank Group, the top 3 individual submissions were awarded with a helmet and a $100 gift card to a sporting goods store. The 1st place winner also received classroom set of helmets. Congratulations to all! View the winning contest submissions on the Parachute Facebook album. Mark you calendars! National Teen Driver Safety Week sponsored by State Farm, is October 16-22, 2016. Help prevent injuries and deaths among teen drivers in Canada. Start thinking now about how you can support this important awareness week. 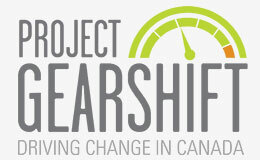 Check the Project Gearshift program page throughout the summer for updates and resources as they become available. Contact Jacqueline Nadeau for more information.